Next Reading Hint: Learn to Study Like You Learned to Draw | Speed Reading Plus Blog! ← Myths About Speed Reading–Are They Really READING It? In the last post we said that reading is “getting meaning and adding it to what you already know.” This time we’ll address how to get prior knowledge and use it to have better comprehension. Most people have already been taught to do these things, but forget to do them. For others this will be new information. Hopefully this will become a habit. What’s drawing got to do with it? You were taught to read and then to study by memorizing words and then details. You had flash cards for dates, events, plant parts, characters, vocabulary, rivers, mountains, etc.. You tried to memorize all of these isolated details, and it was overwhelming and hard to put them together. But obviously the best way to draw a couch is to make the outline of the couch first and then fill in the amount of detail that you need. With or without the details, you have a couch instead of a bunch of stitches. Just as this is the sensible way to draw, it is the sensible way to learn. It’s called getting the Gestalt. The theory behind Gestalt thinking is that, if you get the big picture (or the whole) first, it is easier to remember the details. The first step in the Advanced Reading Concepts’ Layering Process is the Overview. This step gives the necessary prior knowledge to understand the information as well as the Gestalt. Basically, it involves looking at all the things before reading that good readers usually look at and the things that average or poor readers usually skip. And quite often these things were never assigned. 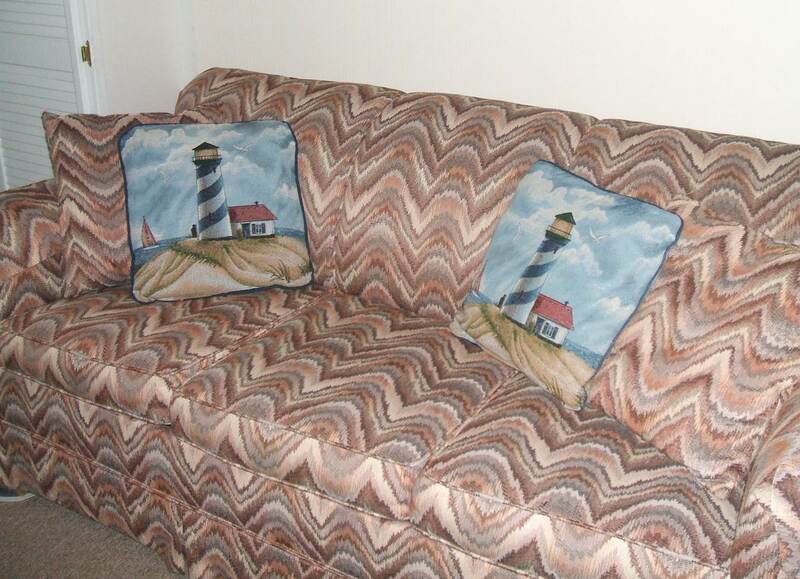 They give the shape of the couch so that there is a place to put the details. The title (thinking about why it has that title and what we know about the subject). The author, the author’s bio, and other works by the author (to prepare for the style or expertise level). The front and back covers are obviously a great place to start. The back cover gives the theme and some knowledge of the characters. The copyright data (to think about the era it was written in and to decide if it’s current information or a platform upon which current information is based). It is good to reflect on what was going on at the time the material was written to add to your prior knowledge. The Table of Contents–it really gives the big picture. The Foreword–it gives the author’s reason or purpose for writing the material. The Preface or Prologue, read it–they set the stage. If there isn’t either, read the First Paragraph. The Summary or the Last Paragraph in a journal article or an opinion piece. Obviously, we don’t suggest reading the last paragraph in a novel (unless it is assigned and not being read for enjoyment). Reading the Epilogue is also helpful for prior knowledge but totally optional. The Bold-Face Headings and Side Bars. Boxed Material as well as looking at all of the Visual Aids–maps, charts, graphs, diagrams, pictures and picture captions. Maybe you think you don’t have time to read all of those things first. You don’t have time not to. Those things give prior knowledge (necessary for understanding, and better comprehension (the Gestalt–drawing the couch before adding the flame stitches). It’s all about taking the time to save time. You already know that the more prior knowledge you have, the faster you can read. These items give you prior knowledge; you get that time back when you read it. Here’s a way to read all of those things faster. This entry was posted in educated, informaton, Learning, Listening, reading, reading classes, reading improvement, self development, speed reading, speedreading, teaching, writing and tagged gestalt, good readers, layering, learning, lessons, multiple reading process, preparation, reading, reading improvement. Bookmark the permalink. Pingback: “The” Blog About “The” | Speed Reading Plus Blog! Pingback: The Gestalt: What How to Read the Bible, a Novel and Making Military Decisions Have in Common | Speed Reading Plus Blog! Pingback: To Annotate or Not To Annotate/Brush Strokes or Picture? | Speed Reading Plus Blog! Pingback: Why Getting the Big Picture Is Essential | Speed Reading Plus Blog! Pingback: Your Greatest Investment Is the One You Make In Yourself | Speed Reading Plus Blog! Pingback: Is the Internet Ruining Reading? | Speed Reading Plus Blog!